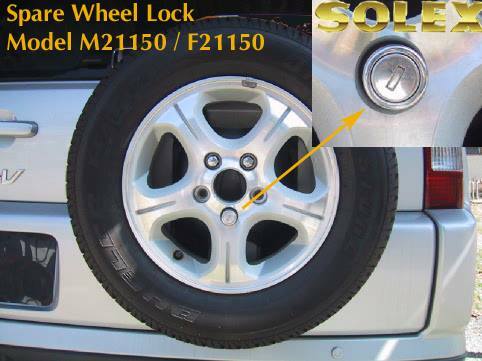 Removes medium oxidation and seals headlights to prevent future yellowing. 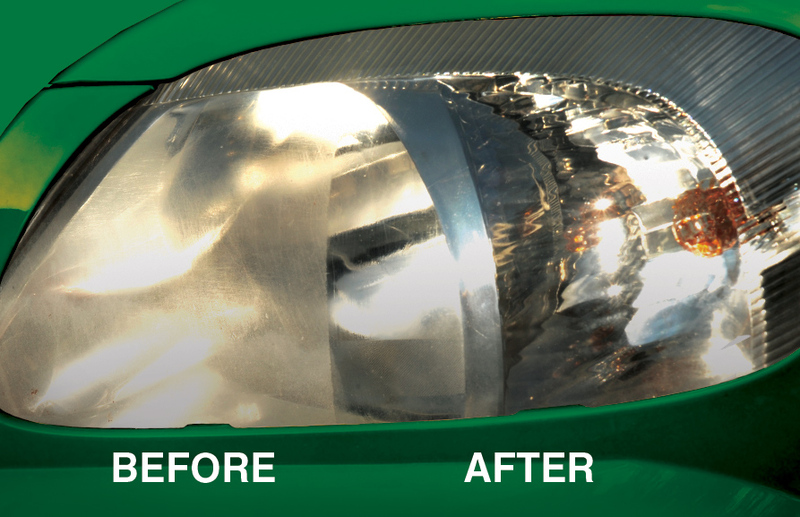 Improves lens appearance and visibility for safer driving! 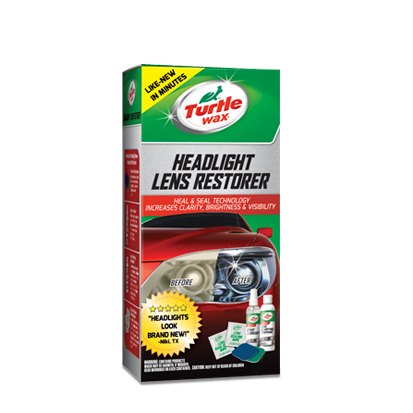 Designed to remove medium oxidation and yellowing to improve headlight performance. Lens Base Coat and Sealing Wipe system protects and prolongs lens clarity for years. Saves money - no need to spend hundreds of dollars on new headlights. Superior results without the need for a drill or power tool!